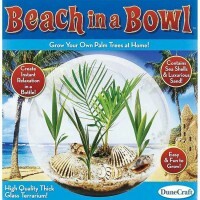 Grow your own miniature park in a glass terrarium with this DuneCraft's plant kit. 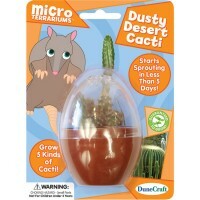 Grow your own miniature park in a glass terrarium with this DuneCraft's plant kit. 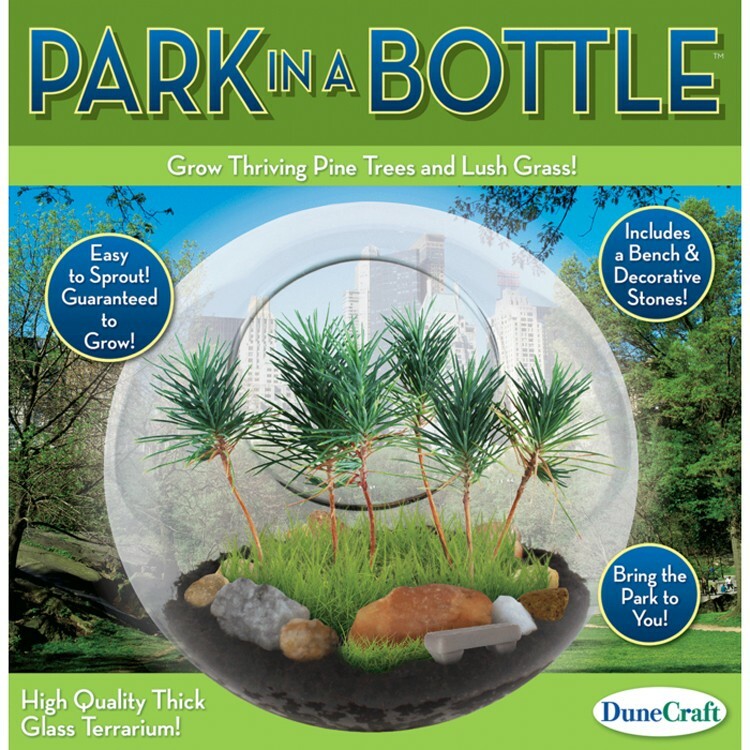 Park in a Bottle Glass Terrarium Kit allows children grow mini pine trees and grass in a beautiful custom crafted terrarium. 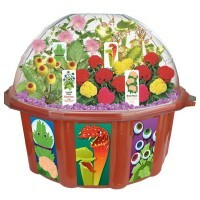 This kids plant growing kit contains a high quality thick glass sphere terrarium, little park bench, decorative stones, seeds of Japanese Red Pine, shady spots grass mix seeds, special germination disk, and growing and maintenance instructions. 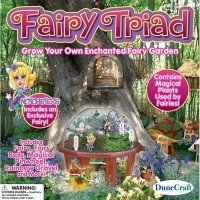 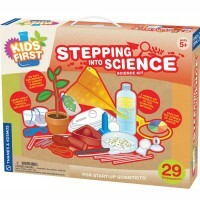 Follow the instructions and grow a mini park in a bottle with this unique plant science kit from Educational Toys Planet. 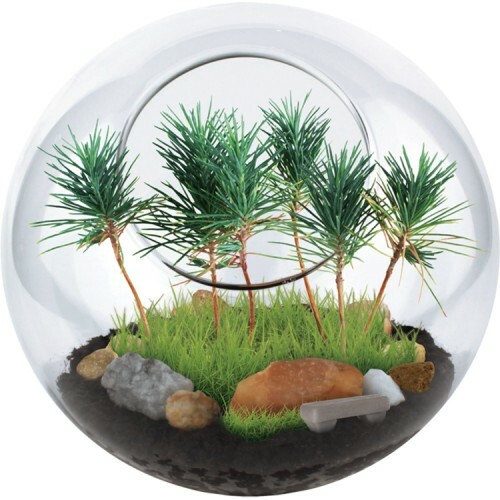 Proudly display your decorated and grown pine tree glass terrarium in any room or give it to someone you love as a home-made present. 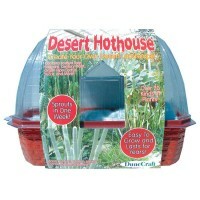 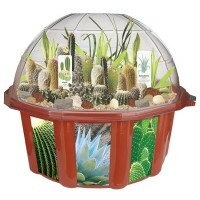 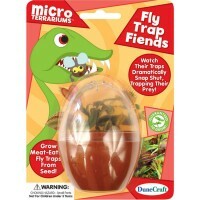 The Park in a Bottle Glass Terrarium Kit, as all DuneCraft's plant kits, is 100% growth guaranteed! 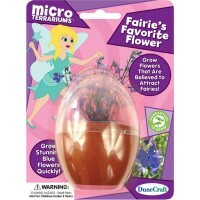 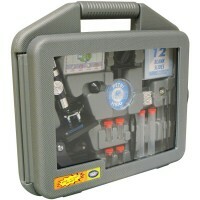 Dimensions of package 6.5" x 6.5" x 6.5"
Write your own review of Park in a Bottle Glass Terrarium Kit.